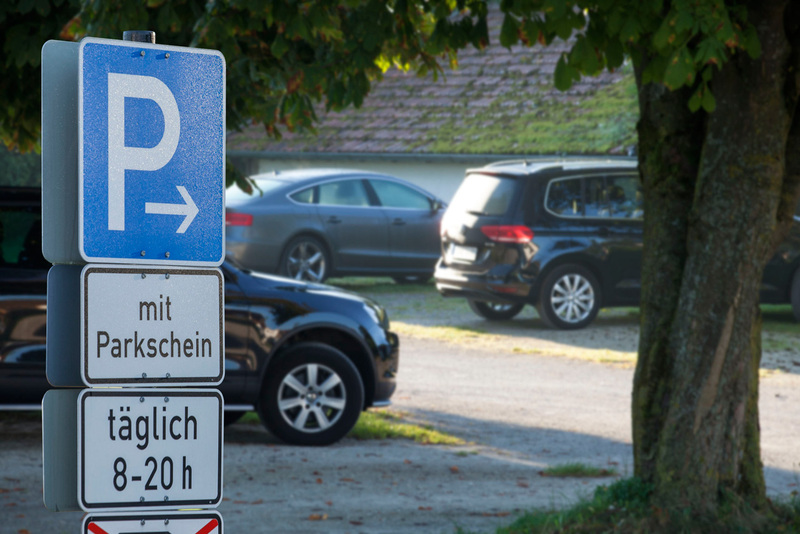 There are enough parking spaces provided in Gstadt and Gollenshausen – even in peak season. Depending on your plans, you can either park your vehicle for several hours or for several days here. There are eight different car parking areas in Gstadt and in the Gollenshausen town center you can find a larger car park, which is mainly for the day visitors and swimmers. Passenger cars only. Parking fees apply. No overnight parking for mobile-homes. Passenger cars only. Parking fees apply - the parking lot can be booked for up to 10 days. No overnight parking for mobile-homes. Passenger cars only, long-term parking available. Parking fees apply. No overnight parking for mobile-homes. For cars and buses, long-term parking available. Parking fees apply. No overnight parking for mobile-homes. Fees apply, no overnight parking for mobile homes.